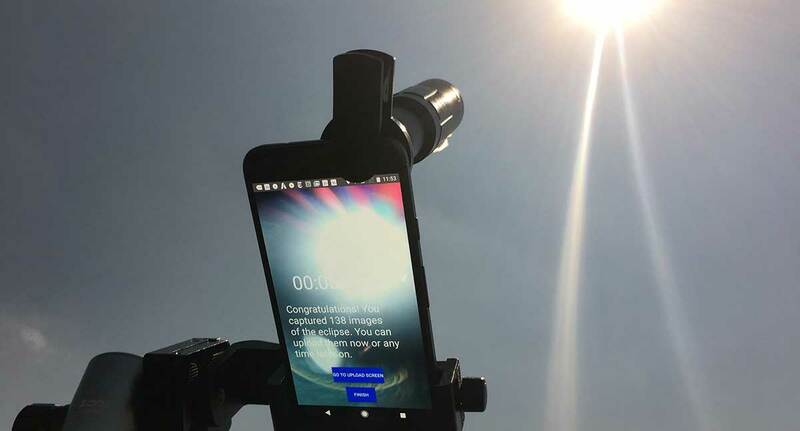 We will partner once again with UC Berkeley Space Sciences Laboratory to update our eclipse citizen science mobile app for the upcoming solar eclipse visible this summer in South America. Continue Reading. Omeka Everywhere is an IMLS-funded project that brings together Open Exhibits and the Omeka collections viewer to make collections more accessible to the public in a variety of settings. Continue Reading. 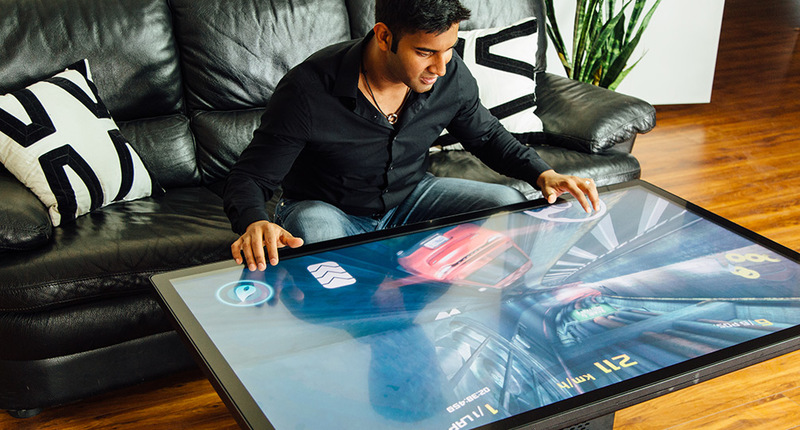 Ideum announces the world’s first Ultra High Definition 4K coffee table. 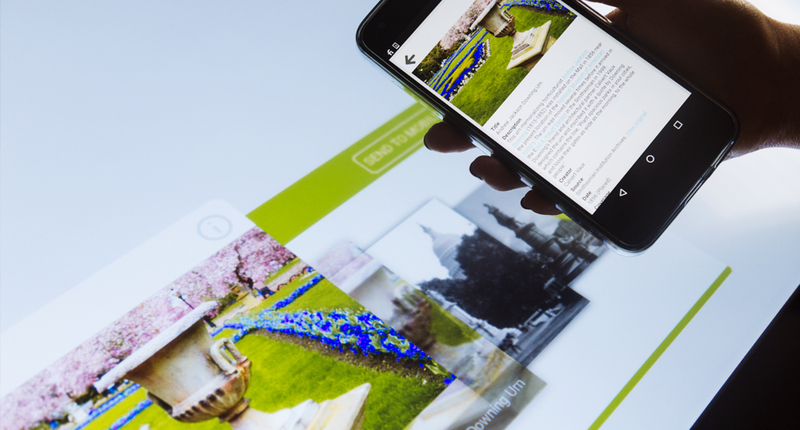 Sleek, attractive, and ready for any environment, this redesign of our iconic coffee table raises the bar for multitouch solutions Continue Reading.